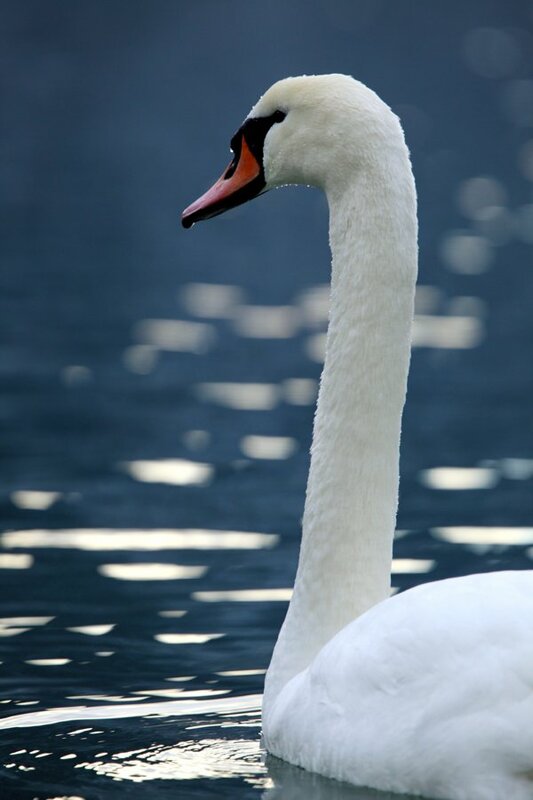 I was just browsing through my iPhoto library and I realised that I have almost no photos of the Mute Swan (Cygnus olor). 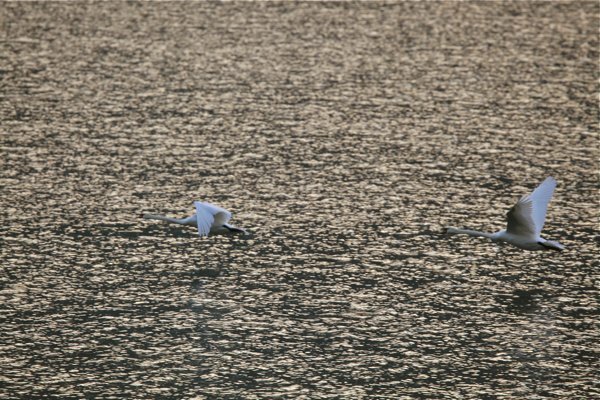 In fact, I have way more photos of Whooping Swans (Cygnus cygnus) – a species I almost never see – than of Mute Swans. Now, I suppose this is almost forgiveable, or at least understandable, because, to put it mildly, I just get way more excited about Whooper Swans than Mute Swans. But none of my local birds here in the Alps got quite so neglected as the Blackbird (Turdus merula) – I do not seem to have a single photo of a Blackbird in my library. That is just plain embarrassing and I am going to have to do something about that. Anyhow, back to the swans. 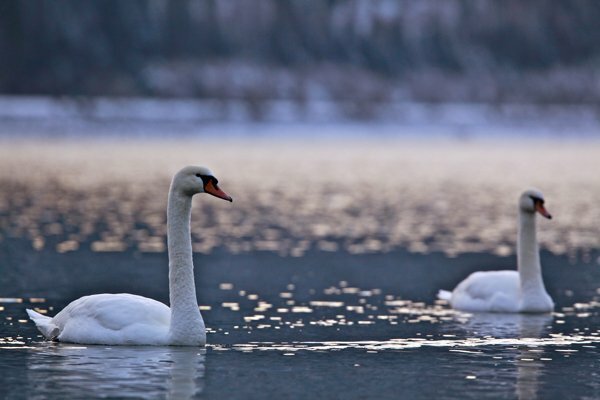 So, the next time you see these park swans, take a moment to appreciate them. 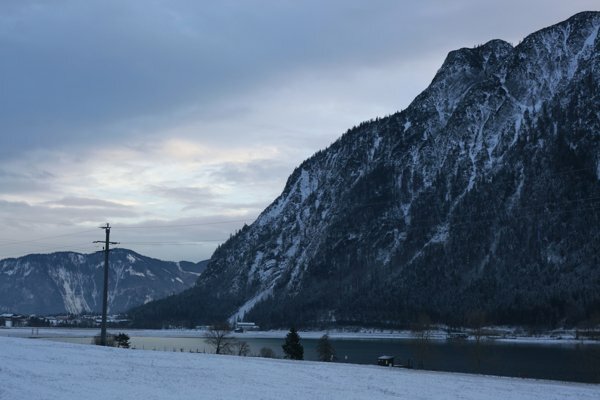 Oh, and here is a photo of Achensee, encircled by the peaks of the Karwendel mountain range. The reason you have so few shots is because Mute Swans are second only to cassowaries in their danger. Approaching close enough to take a shot is an invitation to a quick, painful and feathery death. 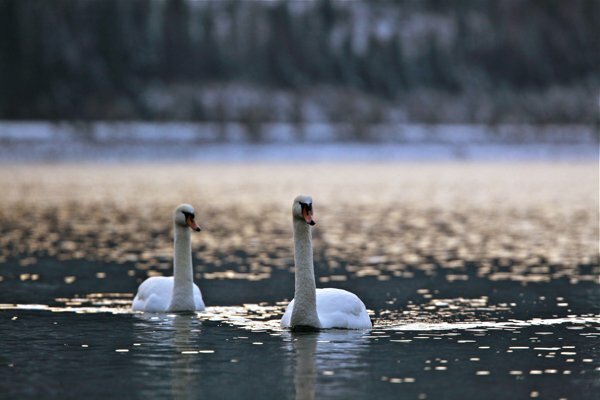 I started birdwatching late in life, and only recently found a pair of mute swans on “my grandma’s lake” in Michigan. I could hardly believe how huge they were! The pair I found had a baby with them, too. I understand they are introduced, but they are so beautiful, you can understand why they were. Beautiful photos. Thank you for posting them. 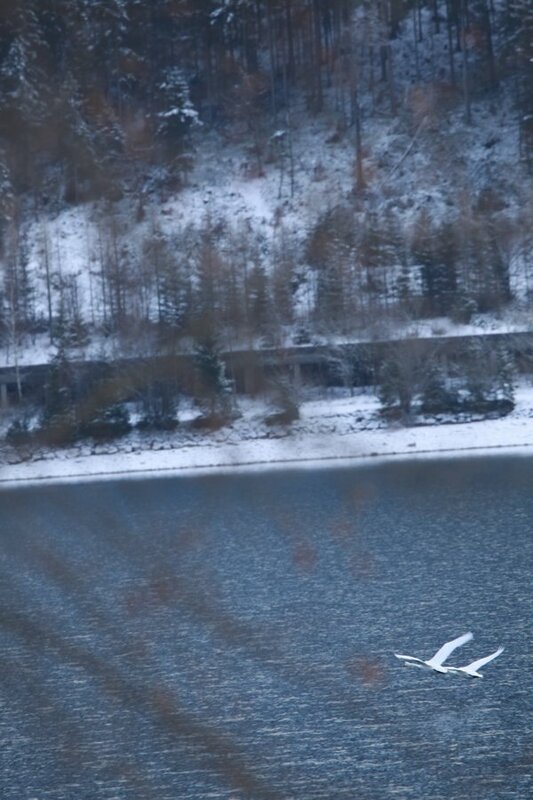 We have two pairs of swans that have just taken up residence on a lagoon behind our house. We live in Novato, which is in Northern California near the coast. I haven’t identified the swans yet. 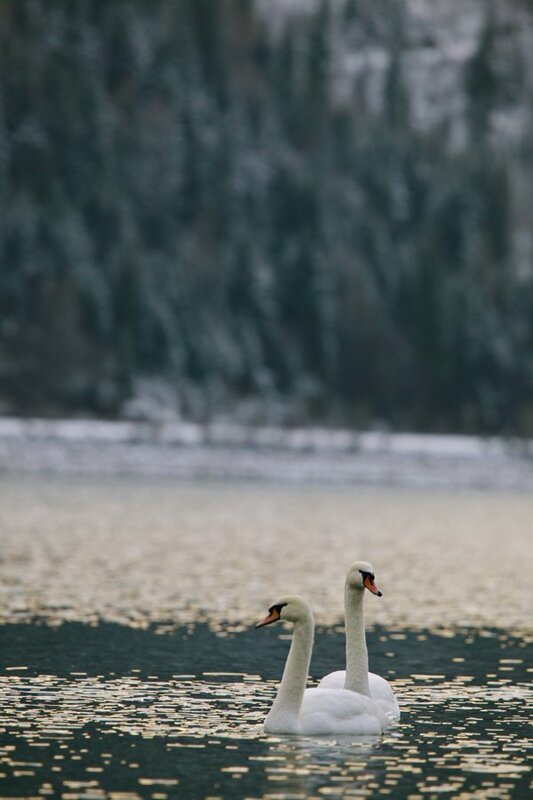 They might be Tundra Swans. Whenever we go for a hike back by the lagoon and see them it is an enchanting experience. They are especially beautiful when they raise their wings while they are swimming along.